Hellen Chen, Matchmaker and Marriage Consultant, was interviewed with the host of Good Day Morning Show on Fox 31 WFXL TV station. 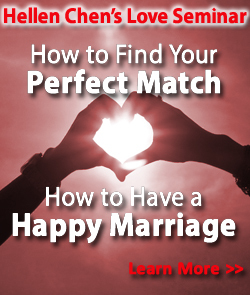 Hellen shares her advice on how to build a great relationship and stable marriage. "Dating for a long time can actually hurt a relationship. The result is usually break-ups, disappointments and the negative lesson that a relationship cannot last." Chen advises couples to get married first and then work hard to date and indulge in romance with each other for the rest of their lives. 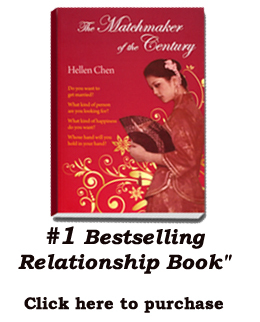 Hellen Chen's latest book "The Matchmaker of The Century" was rated bestseller #1 on Barnes and Noble in 6 categories, including Marriage and Love & Romance.